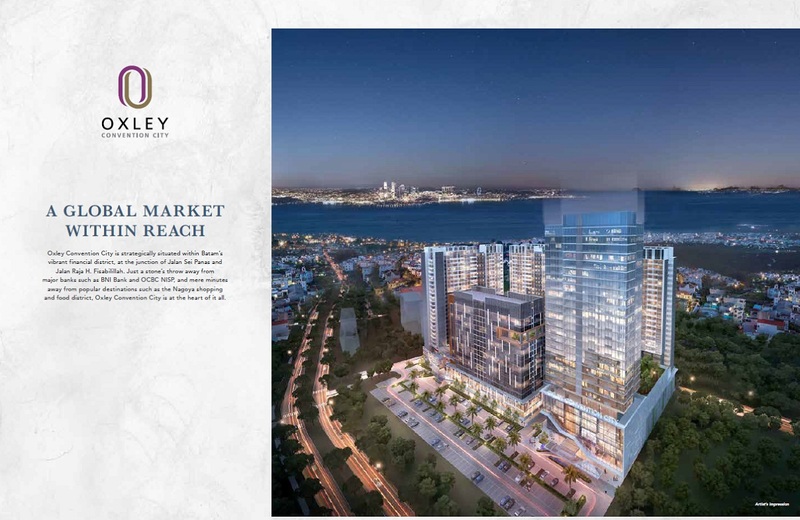 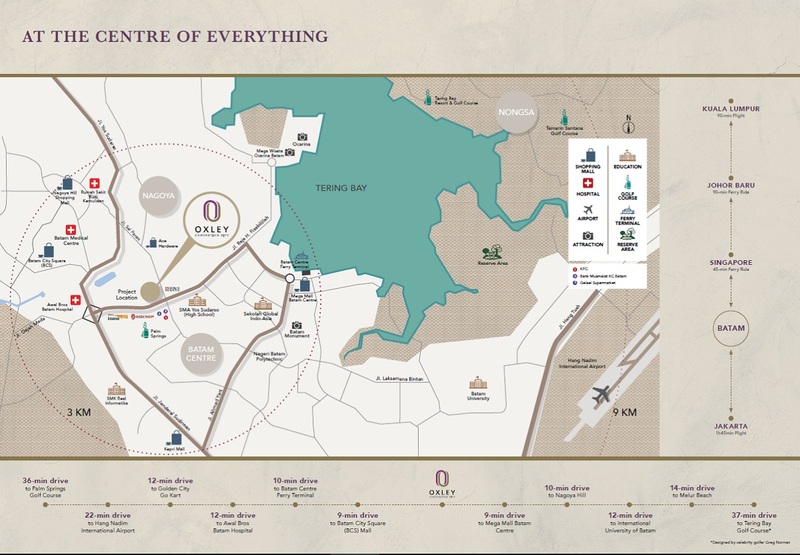 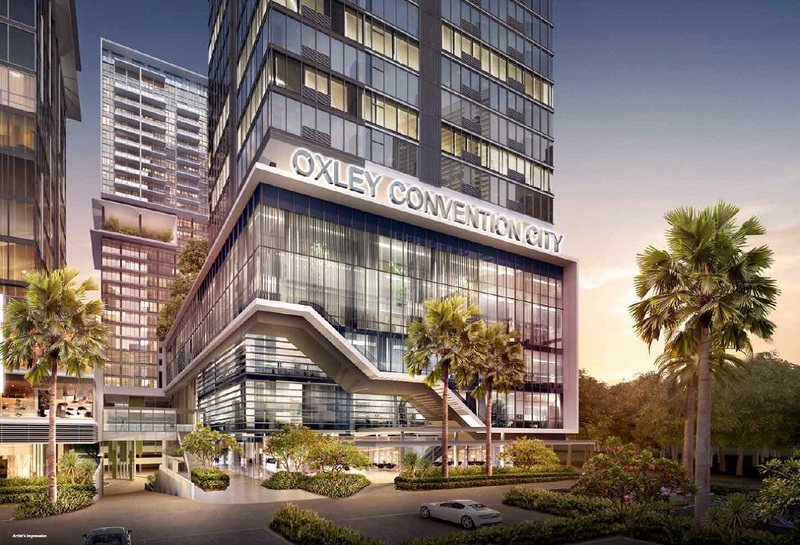 Located right at the heart of Batam’s thriving financial district, Oxley Convention City is the flagship masterplanned development by reputable Singapore-listed developer Oxley Holdings Limited and PT Karya Indo Batam (KIB) set to change the way the world thinks, meets and works. 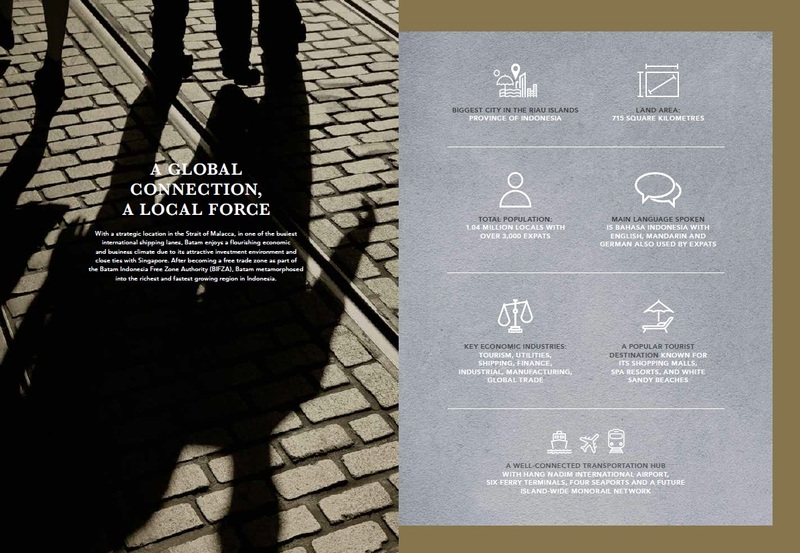 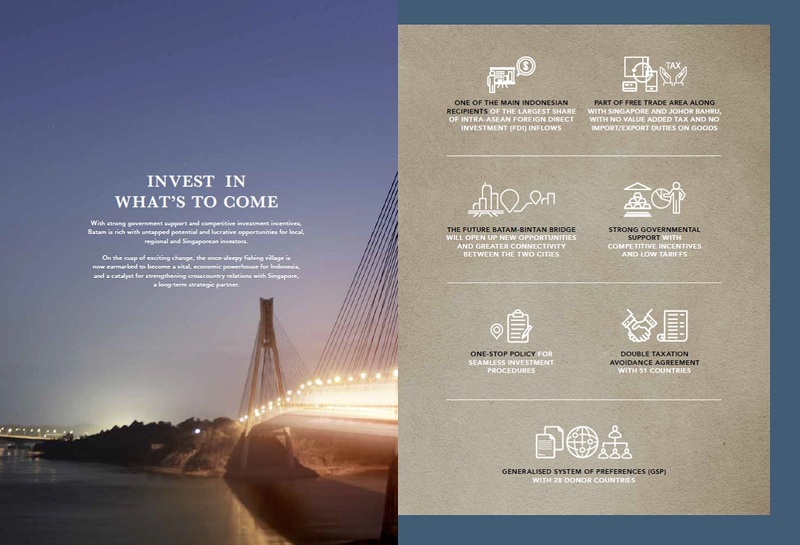 With strong government support and competitive investment incentives, Batam is rich with untapped potential and lucrative opportunities for local, regional and Singaporean investors. 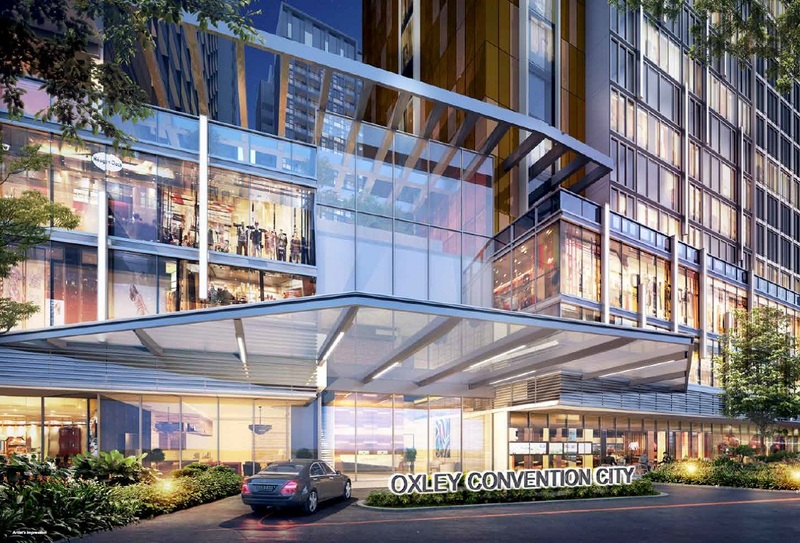 major banks such as BNI Bank and OCBC NISP, and mere minutes away from popular destinations such as the Nagoya shopping and food district, Oxley Convention City is at the heart of it all. 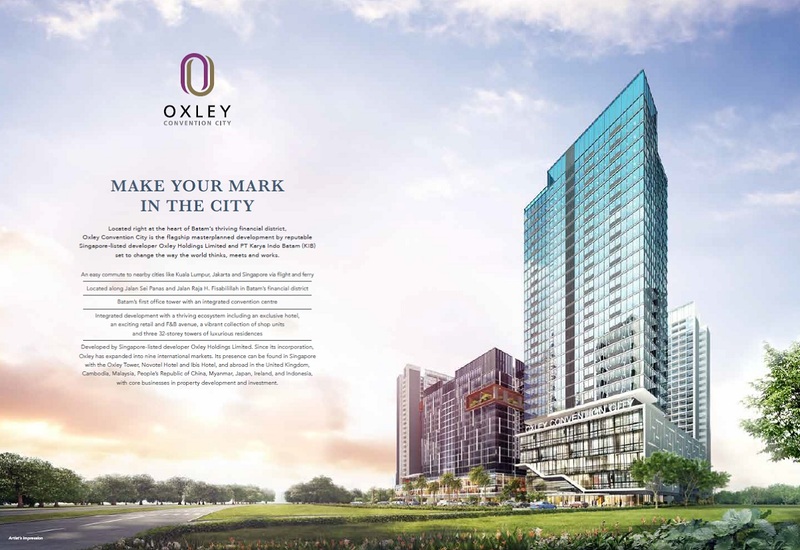 For more information on Oxley Convention City Batam, simply fill up your details below and our salesperson will get in touch with you shortly!